I n 2010, Minneapolis-based writer and curator Joan Rothfuss recommended arts attorney John Roth to the CLHP, proving once again our belief that exactly the right people come along at exactly the right time in the course of this project. (Lena, are you continuing to book people up there?) For 31 years, John has focused his legal work entirely on the arts and publishing. He is one of the founders of the Foundation for the Exhibition of Photography, an international organization that produces and tours museum exhibitions of photography. He knows publishing from all sides, since he has represented numerous authors as well as publishing companies, and has dealt with the full range of publishing houses,from the very small to the largest, including Random House. John’s interest and involvement with the CLHP has been a blessing, allowing us to move forward with project partners to preserve Lena’s materials and prepare select materials for publication to a wide public audience. My recent interview with Caffè Lena History Project’s legal advisor John Roth has made me realize how far this project has truly reached. Hailing from Minnesota, Mr. Roth speaks passionately about a project happening more than 1200 miles from his front door. 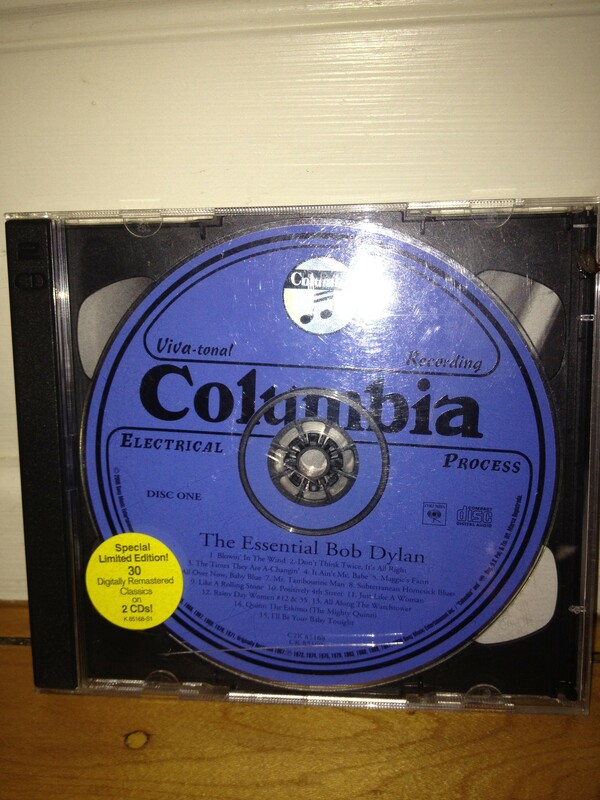 As a Minnesota native myself, the first CD given to me by my father was naturally a Bob Dylan compilation pack titled simply “The Essential Bob Dylan.” I was interested to hear Mr. Roth’s take on Caffè Lena, considering Dylan’s rich folk ties to Minnesota. 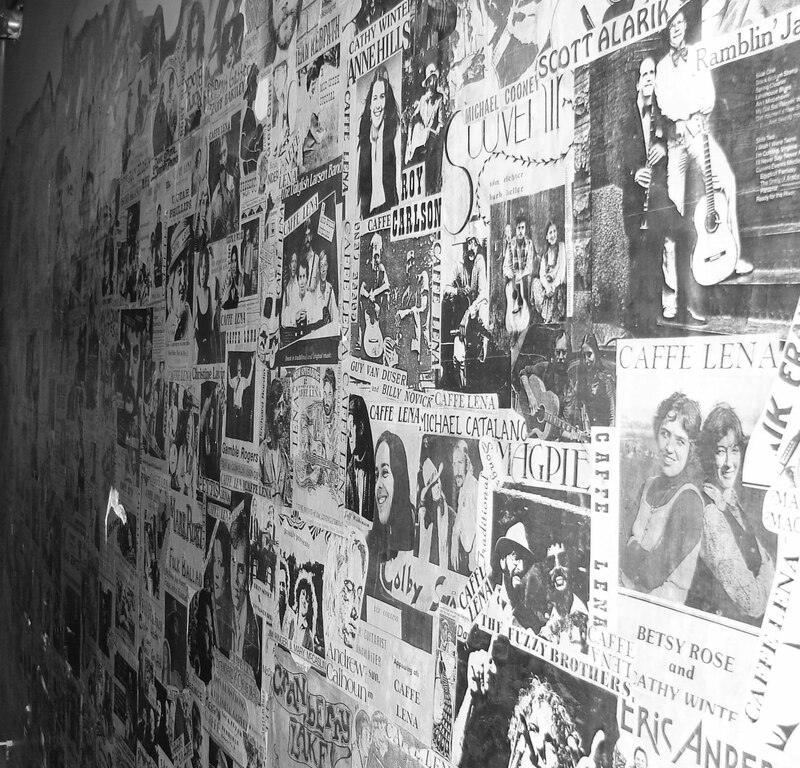 When I ask him about the type of work he does, and how that connects to Caffè Lena, he explains, “my legal practice is focused entirely on helping individuals and publishers and the like with their contractual and legal needs…so everything that Caffè Lena History Project was doing is exactly the sort of stuff that I worked on.” He tells me that his work with CHLP involves not only a legal role, as he helps in putting together contracts and release agreements, but also an advisory role because of his experience with other nonprofits. He has always been a music enthusiast though, and indeed was a co-founder of an organization called Concerts for the Environment, which for eight years produced concerts to help raise awareness and money for issues relating to the environment. These concerts, describes Mr. Roth, played all over the U.S., with the largest on the Washington D.C. mall with over 400,000 attendees. “So I’m fairly passionately interested in music as well,” he explains.